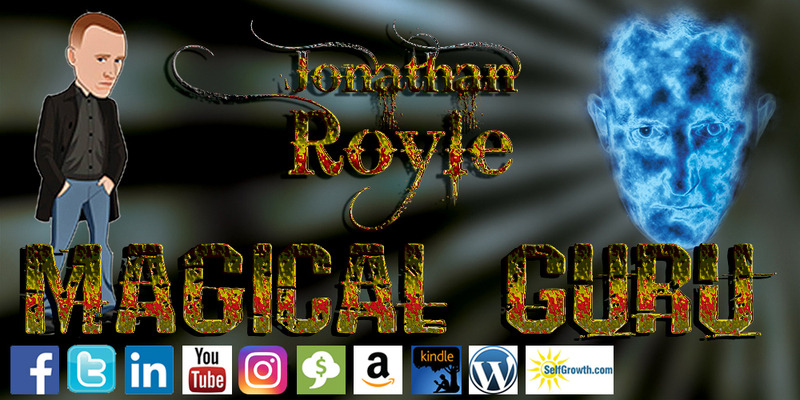 When you desire to learn the cutting edge techniques of Psychic Style Mentalism and Magical Cold Reading you need look no further than Jonathan Royle who as well as having taught a large majority of the successful working Stage Hypnotists and Hypnotherapists in the World today has also achieved great success in teaching people the arts of Psychic Style Entertainment. Contributing to the seminar was Robert Temple who demonstrated and explained his incredible See-Saw Induction technique. If you do any form of hypnosis — stage, street (?) or clinical — I strongly recommend you check out the Royle/Temple 3-DVD set which contains over 5 hours of training plus workbooks on stage hypnosis. His knowledge emanates from the page, and enthuses the reader with new ideas, principles and concepts that would otherwise have not been apparent. The originality of thought that he injects into each stage of the courses he has written, means that any purchaser simply has to attempt the techniques which are contained inside, to be assured of success. Well done man! Fantastic!!!!!!!!! This has to PROVE that your stuff is phenomenal!!!! !